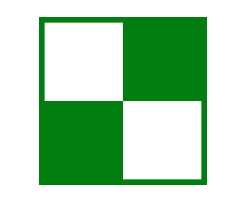 QuickBooks is the best bookkeeping software on the planet. But many businesses find that they need additional tasks performed that are not accomplished by QuickBooks. When that is the case, VARC Solutions can set up users with one or more of the many QuickBooks 3rd party apps that fully integrate with QuickBooks. 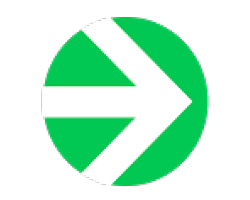 Here are a few of our favorite QuickBooks Integrations. Time Tracking and Scheduling That Saves You Time! TSheets by quickbooks is a flexible, easy-to-use time tracker filled with innovative tools to help you maximize your most valuable resource: time. Whether your employees sit in an office, work in a warehouse, travel between job sites, or spend the day on the road, there’s a simple time tracking solution just for you! 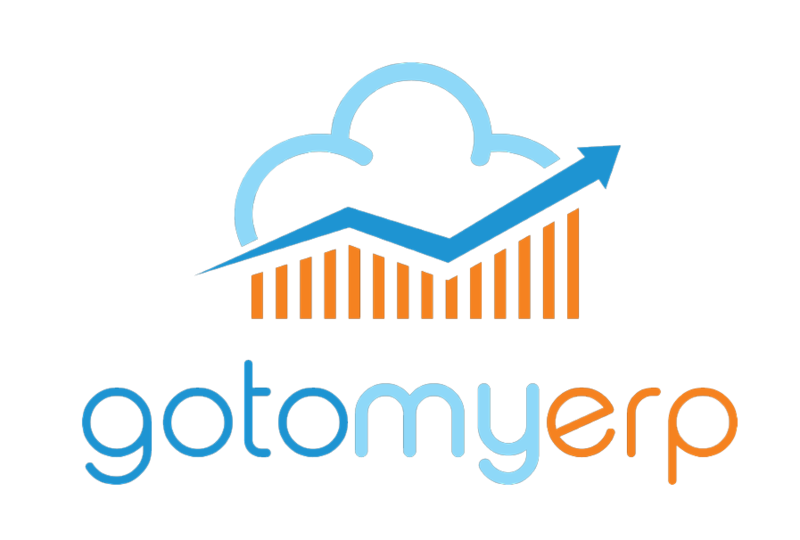 #1 reason why clients gotomyerp: everything just works. Enable your team by working together – securely, easily and anywhere. No, seriously. Any device, any location. Gain Clear Reporting and Visual Business Insights. 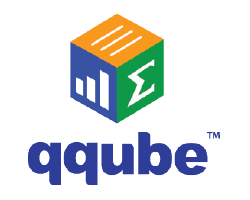 QQube simplifies the access to your information and provides drag and drop functionality in the reporting tool of your choice. Sales and Customer Metrics, Financial Analysis, Job Costing, Inventory Management, Payroll, Audit Trail and Sales Tax. 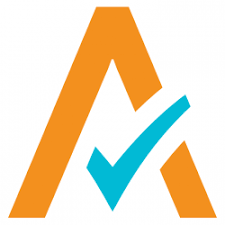 Avalara lives and breathes tax compliance so you don’t have to. Navigate rapidly changing rates and rules with advanced tax software that integrates with your existing business applications. From lead to repeat and everything in between. Method:CRM has features you won’t find anywhere else. Patented QuickBooks sync and it’s 100% customizable and 100% code-free. Streamline your business with automated lead collection, track your opportunities, and win more deals — then sync your new customers to QuickBooks with the click of a button. Try Method: CRM FREE for 30 Days! Start Getting Paid Faster Today! 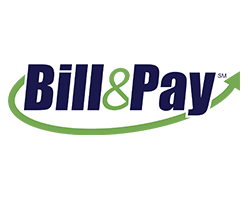 Bill & Pay is a complete invoicing and payment solution that will streamline your accounts receivable process. For QuickBooks users, our Premium solution includes an automated sync of customers, invoices, payments and more. Our Enterprise solution can work with any system. Take Back Your 9 to 5. Host Your Trusted Apps in the Cloud with Right Networks. Quickly Import Data from Virtually any Source as QuickBooks Transactions or Lists. From within the Transaction Pro Importer, you can easily import QuickBooks transactions, lists and bank statements from any Excel, text file, or database that supports ODBC. Easy configurable field level mapping gives you complete flexibility and control in importing your data. 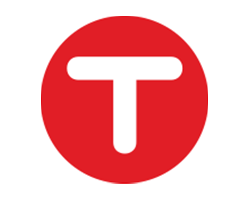 Transaction Pro will even enable you to edit your data prior to sending it into QuickBooks.